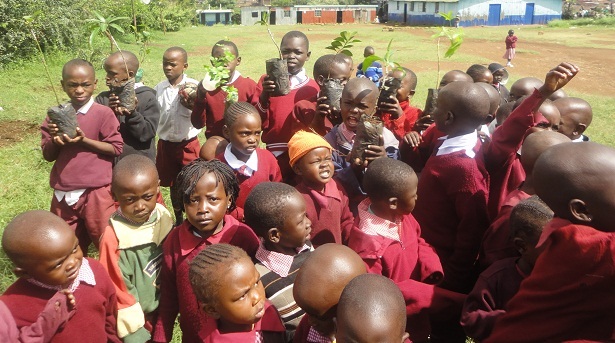 We believe each and every school should be a food growing school.This project intends to implement fruit orchards and food growing in public primary schools and give practical agribusiness and environmental education to young students so that they can actively engage in agriculture and be better stewards of the environment. These young pupils are the real change agents for they have the potential of converting small ideas into mass movements. 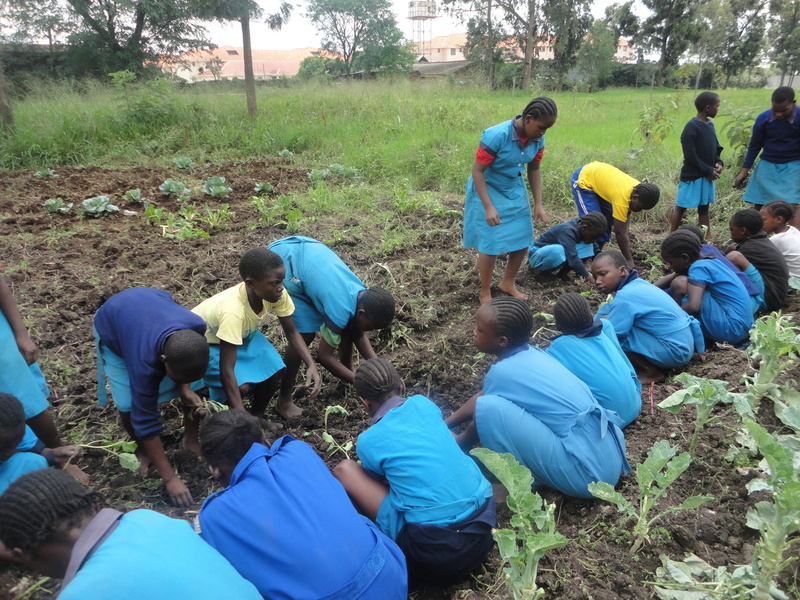 The students are expected to use the skills acquired to extend food growing and fruit tree planting in their homes and communities.Students will also learn a wide range of business and leadership skills, practical and personal skills, including observation, planning, problem solving, and responsibility. 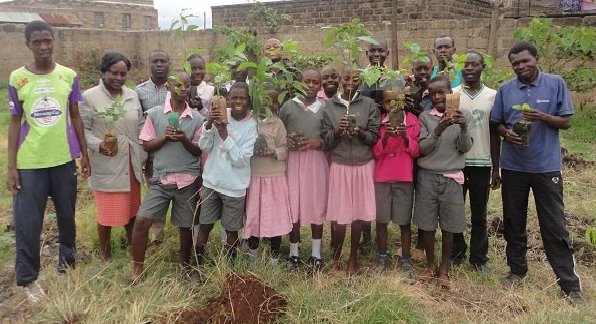 Students will soon be able to develop fruit tree nurseries for reforestation and income generation. 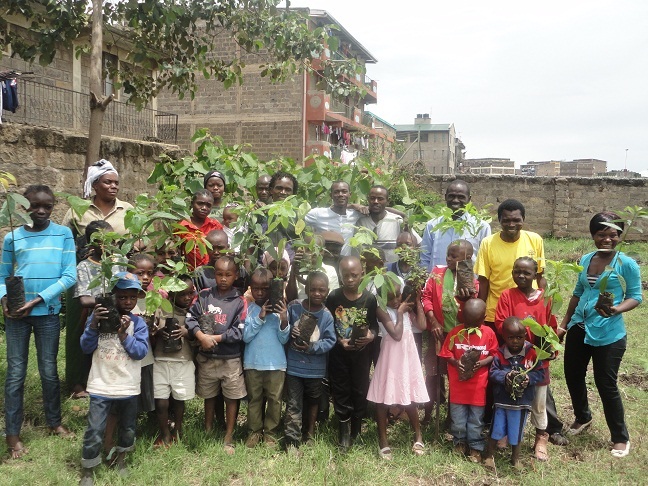 highly commendable ,well get fruits but trees too will be planted for a better future …..keep on! if every human being can have this idea like you, we could not have have such names like: Sahara desert and Khalahari desert.keep it up. 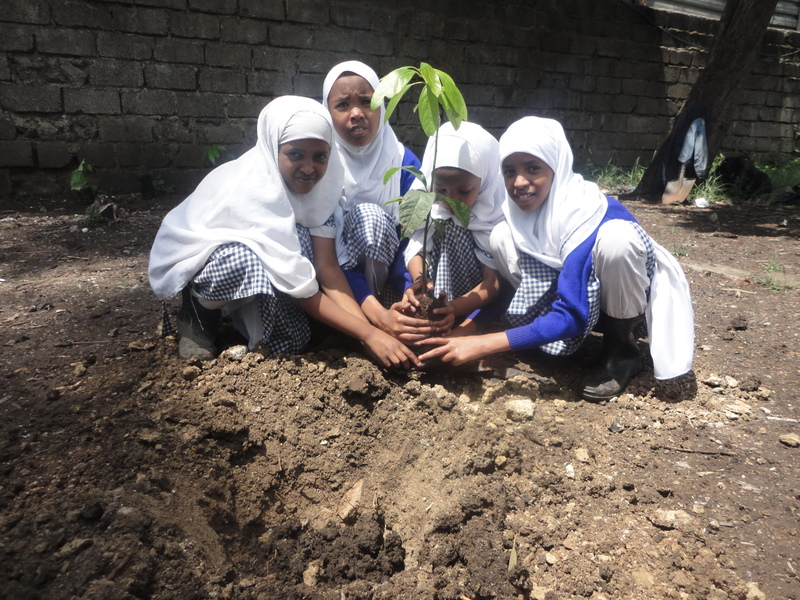 You guys are doing grea.Continue with the noble idea of a green friendly environment. Keep it up and Cheeeeeeeeeers! !